Apple Music Vs Spotify Premium Vs Pandora: Which is Best? Home Internet Apple Music Vs Spotify Premium Vs Pandora One: Which is Best? Apple Music Vs Spotify Premium Vs Pandora One: Which is Best? It’s been 15 years since Pandora, one of the forerunners of the internet radio craze, was founded, and the landscape has changed drastically since its debut. Now there are more providers, more subscription options, more ways to listen, and millions more songs. Apple’s recent entry into the scene with Apple Music has really shaken up the field, but how does it stack up against Pandora and Spotify? How good is Apple Music? 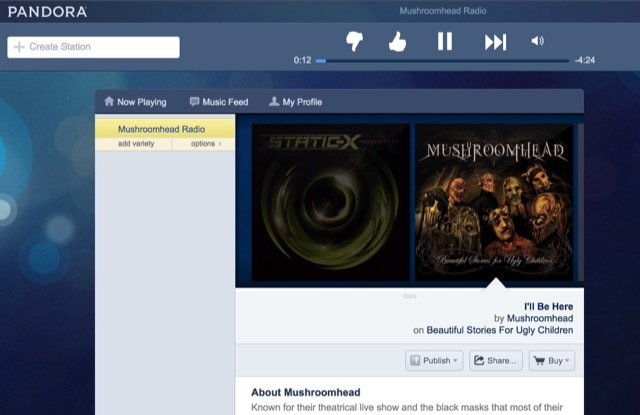 Is Pandora still the king of internet radio? 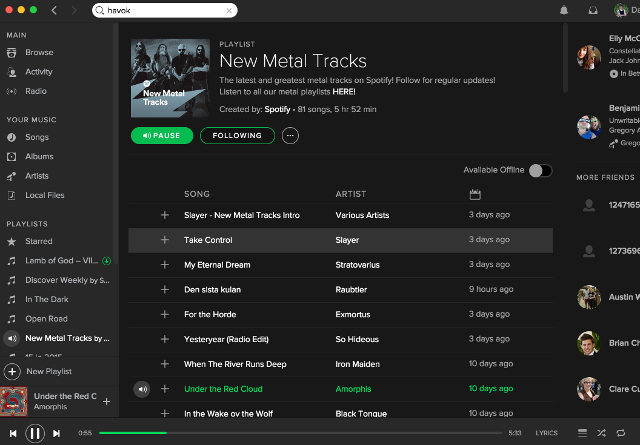 Is Spotify still on its meteoric rise? Pandora’s been offering music streaming for a very long time now, and its name has become synonymous with internet radio. Using the service is simple: you choose an artist or song to be used as the basis for a radio station, and Pandora uses information from the Music Genome Project to identify similar songs to play on that station. Listeners can give a thumbs-up or thumbs-down to any song to give feedback to Pandora so it can better personalize the station. Users also get a limited number of skips, so that a song can be skipped without giving it a thumbs-down. Pandora can be used for free through their Flash-based web interface (the inherent insecurities in Flash and its use as a malware transmission vector may dissuade some security-conscious users away from it), or users can choose to sign up for the $4.99 / month Pandora One plan. Benefits included in the premium plan include ad-free playing and more skips. Both the free and paid plans include the use of mobile apps on iPhone, Android, and other operating systems. Although Pandora presents the best price for music streaming, it falls short on music selection: with only 1.5 million songs, it’s far beyond Spotify and Apple Music. Pandora’s emphasis on radio-style playing may appeal to many users, but others may prefer the ability to listen through entire albums with the ease that’s offered by other services. However, Pandora’s connection to the Music Genome Project does make it an intriguing option, as there are thousands of potential traits for each song, meaning the radio stations can be customized to very specific types of music. Spotify has made a huge name for itself very quickly with great branding and a phenomenal music selection. Its 30 million songs absolutely blow Pandora out of the water, and their exclusives and wide range of celebrity-curated playlists make it a popular choice for listeners both young and old. Like Pandora, Spotify can be used for free with ads, though it’s run through a desktop app instead of a browser. The business model is similar; users are given a limited number of skips and have to listen to ads unless they sign up for the $9.99/month premium option. With this subscription comes unlimited skips, ad-free listening, and access to Spotify’s mobile apps. You can also download music for offline access on your computer or your mobile device, which is very convenient for when you don’t have service but still need your tunes. 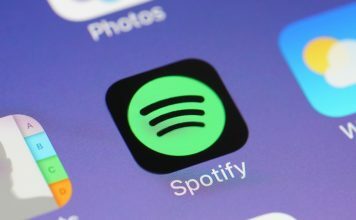 Spotify offers both the radio-station-like listening that Pandora made its name with as well as playlist and full album streaming, making it a very versatile platform. It also lets you manage your music collection on your computer, meaning it can serve as a replacement for iTunes. 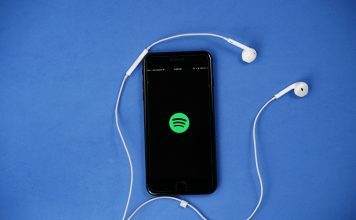 The inability to use Spotify’s mobile apps without paying for a subscription can be irritating, though if you don’t listen to music on the go very much, it might not be a big deal. With a subscription price that costs twice as much as Pandora, whether or not Spotify premium is a good deal depends largely on how much you’re likely to use the mobile apps and offline access. The significantly larger music selection is also a big factor. 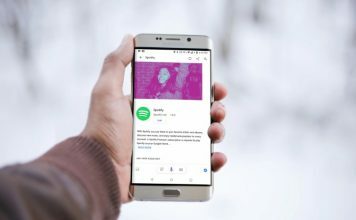 To help more people get access to their premium plan, Spotify offers a 50% student discount as well as a family membership plan in which family members of a premium subscriber also get 50% off of their subscription fees. 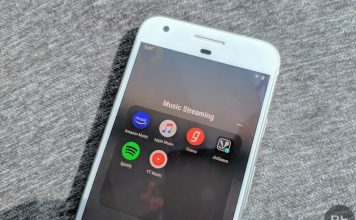 Apple Music may be the newcomer to the scene, but because of iTunes’ and Apple’s dominating presence in the tech market, it immediately became a serious contender in the online music streaming space. 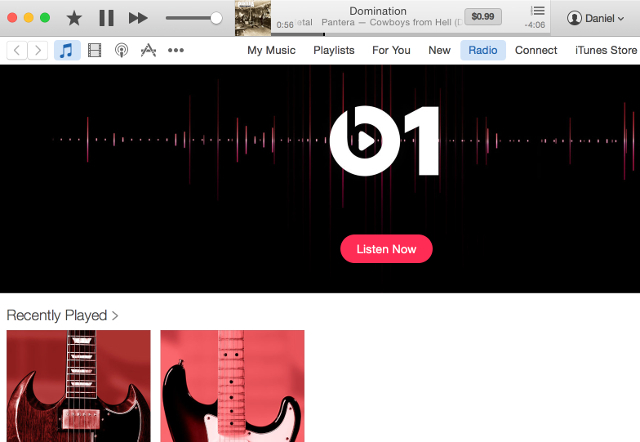 And by combining a number of features from previous music apps, Apple has created a service that could be tough to beat. The Apple Music catalog contains over 30 million songs, putting it right alongside Spotify for the amount of music you can access (though it doesn’t cover every song that you can buy through iTunes). If you’ve used iTunes before, you know that they get a lot of early releases, exclusives, and bonus material, and that’s all available on Apple Music as well. You can stream music, listen to celebrity-curated radio stations, and get the low-down on artists using the Connect social platform. At $9.99/month, Apple Music costs the same as Spotify Premium, and offers many of the same features, like offline access to chosen content, mobile apps (even on Android! ), and unlimited skips. It includes the features of iTunes Match and Beats Radio, and adds a few more besides, making it a very well-rounded and full-featured music streaming solution. Of course, one of the biggest advantages of using Apple Music is that it’s already deeply integrated with existing Apple products. It’s accessed through the iTunes and Music apps that come with every Mac, iPhone, and iPad, it’s paid for using your Apple ID, and it integrates all of the music you already have in your collection on your Apple products. And one of the coolest features is that Siri will be getting a lot smarter when it comes to music—tell her what you want to hear, what you want to hear next, ask her to play the top songs from a specific year, tell you want to hear “more like this” to get related songs, and a lot more. 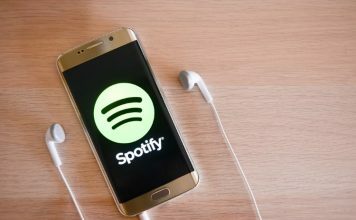 As you can see, there are a lot of factors to consider when choosing a music streaming service—and which one is best definitely depends on what you want to get out of it. If you only listen to music occasionally, Pandora’s $4.99 plan might be best, as it’s half the cost of Spotify and Apple Music. If you listen more often, and you value a high number of songs, Spotify or Apple Music are probably the best way to go. Choosing between Spotify and Apple Music is tough. Spotify is well-established, it’s well-liked, and it’s very familiar. Apple Music still feels a little experimental, even though iTunes and Apple have completely dominated the online music scene for years. There are also some less-than-stellar points in Apple’s past, like Beats Radio and Ping. It looks like they’ve learned from their mistakes and created a great service, but it’s hard to know without trying it out. Fortunately, both Spotify and Apple offer free trials; you can try Spotify Premium for free for 30 days, and you can get a full three months of Apple Music to try it out. The best way to figure out which service is best for you is to try them—see if your favorite artists are available, check out the apps, make sure that it’s easy to get the type of music playing experience that you want, and eventually one of these services will come out on top. Now, if you can just figure out what that song is so you can find it. 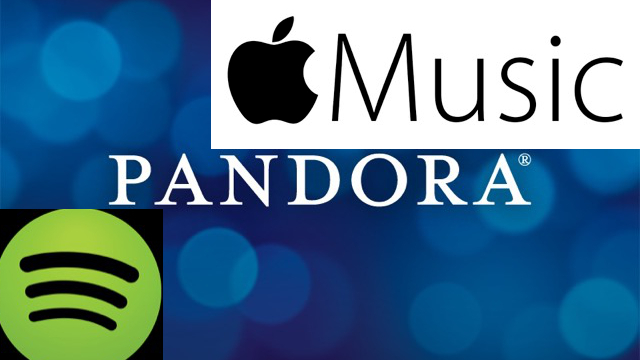 Which music streaming service do you use Apple Music, Spotify or Pandora? What made you choose that one over any of the other options? Share your thoughts below!